Time to COLLECT ALL THE LOOT! It’s time to return to Sanctuary and collect all the loot you can carry as Blizzard’s Diablo III is coming to the Nintendo Switch later this year. Kotaku recently confirmed that the game is releasing soon, complete with the Reaper of Souls expansion and Rise of the Necromancer DLC pack. 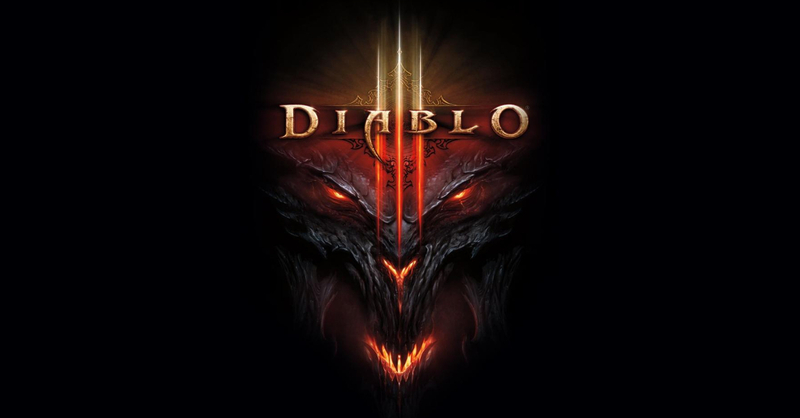 The Diablo 3 port was first teased last week in video released by Blizzard, where community manager Brandy Camel mentioned that there are a couple of Diablo projects in the works this year. One of the projects is likely the Switch port, meaning there might be more to come for Diablo fans soon. In any case, Diablo 3 for the Nintendo Switch is exciting, as it brings with it an option for four-player co-op on just one switch device! Multiplayer can also be played locally (i.e. no internet connection needed) between four switch devices, and there will be an online multiplayer mode. Diablo 3 for the Switch is coming later this year, and will be priced at USD 59.99. The final release date should be announced soon. Previous articleCritically acclaimed anime movie Maquia is showing in the Philippines soon!